I posed this question the other day to a colleague. With a sort of a blank look I got a response like to have better service levels. I then proceeded to have a discussion about the value of Service Level Agreements . Why do so many Service Level Agreements seem to be so ineffective? 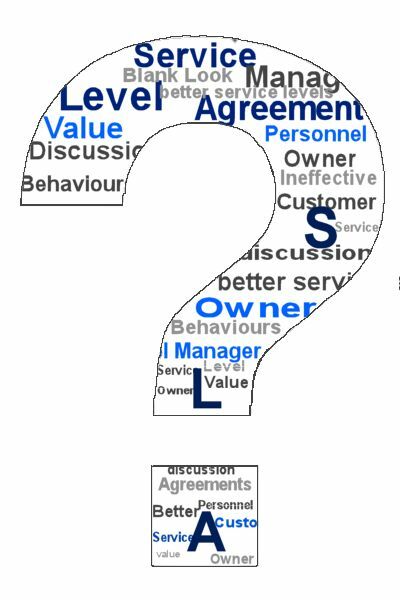 We began to chat and the conclusion was that many service level managers do not really understand the value of the service level agreements. They spend so much time running the reports and preparing for the review meetings they seen to have lost forest for the trees. Q: Why do we establish Service Level Agreements in the first place? A: To drive relationship behaviors. 1.Service Personnel Behaviors: We want our service personnel to strive to meet agreed service level targets. So we need to be careful to ensure the way our Service Level Agreements are worded drives our service personnel to think of the customer's perspective. If a Service level target has been breached will service personnel look for the items that have not breached to prevent another failure or will they continue to address the item where the service level targets has failed? 2.Customer Behaviors: Service Level Agreements need to be structured and written is language that customers can understand. We want customers to look at the SLA as a clear communication instrument for them to understand the level of service to be expected for each service they have subscribed to. We also want them to know what their obligations are for them to meet in order to receive the levels of service that have been agreed. 3.Service Owner Behaviors: As a Service Owner is ultimately accountable for the delivery and performance of each of their services. 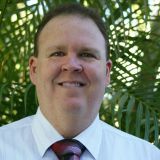 The Service Level Agreements drive Service Owners to work with Process owners in establishing assurance metrics related to the underpinning processes that operate and deliver their services. 4.Service Level Manager Behaviors: Service Level Managers of course will always be the one focused on the service level performance metrics. Service Level Managers should in "all" cases not allow a Service Level Agreement to become active unless the metric measurement capability has been established. of the document is altered.